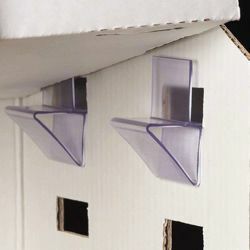 Beemak Displays carries a complete collection of corrugated shelf supports suitable for a wide variety of display and merchandising applications. 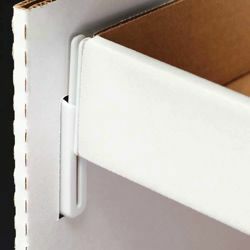 Our corrugated shelf supports are versatile and flexible, available in many different styles, sizes and thicknesses to accommodate a myriad of shelving needs. Whether you require heavy-duty plastic shelf supports, varying capacity shelf brackets, or simply shelf support hardware, you can find all of that and more with Beemak. 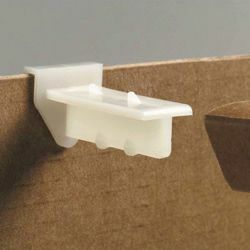 Browse our extensive selection of corrugated shelf supports to find the display solution that is perfect for you!